Have you started trading in the last 18 months and find yourself struggling to make headway? Barely making enough to pay the wages? Customers harder to find than you anticipated? Need more money to put your growth plans into action but no-one is willing to give it to you?  Join this FREE Velocity programme to equip yourself with the skills, tools and confidence to grow your fledgling business. Owners of new businesses who have been trading for less than 18 months and feel it should really be performing better than it is.